Self-acceptance: It’s so important to having self-confidence because lasting confidence is more resilient to other people’s opinion of you. You might have received praise by someone you look up to (e.g. your boss) and that can give you a confidence boost quickly. But what if the next week they are unimpressed with a project you worked on really hard? Your confidence could then take a knock! 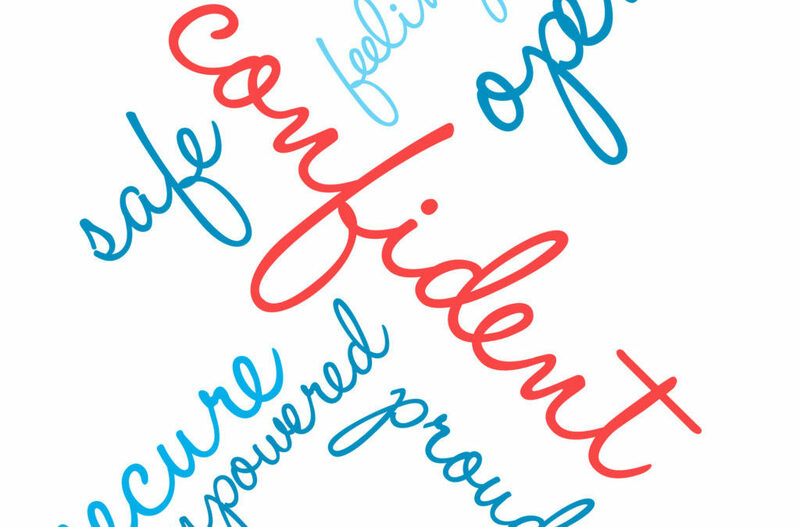 I refer to praise and compliments as the ‘fast food’ of confidence, because it tastes really good at the time but it’s gone quickly and so we’re hungry for more pretty soon afterwards. This kind of confidence gives away your power to other people. If you already accept yourself, you don’t need other people’s approval to know your worth. In the first scenario, you’re waiting until you’re at the party to feel validated. Your ability to enjoy yourself is directly impacted by whether you feel accepted by the people around you. If someone rudely blanks you when you try to start a conversation, is that going to make you less likely to go and introduce yourself to somebody else? Quite possibly. Or you might lie awake that night wondering what’s wrong with you. In the second scenario, you’re already comfortable with yourself so whether other people accept you isn’t even on your mind. You’re in control here! At some point in your past you learnt what was ‘socially acceptable’. For most people a lot of this learning happens in childhood. When we’re very young our brains operate on a different wavelength, which is purely absorbing what happens in the world around us without assessing it. 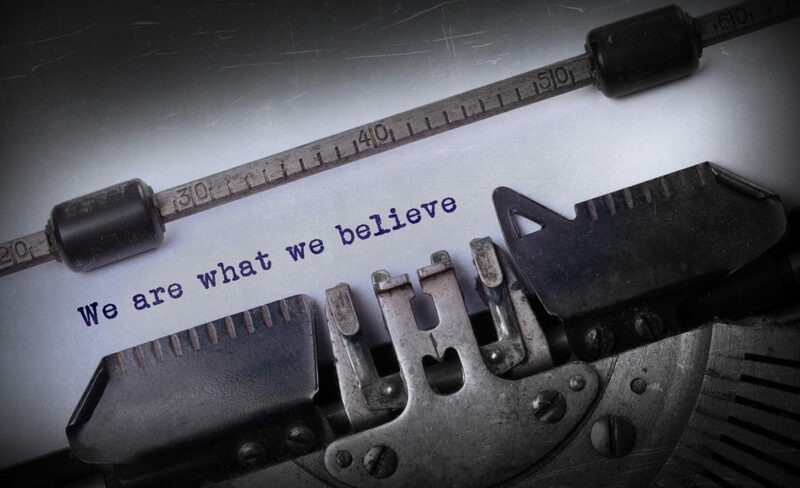 It is believed that before the age of around 6, we don’t have the capacity to make judgments about what we learn from the world so we perceive it to be true. In addition to this, we’re hardwired for survival. If we do something that isn’t deemed acceptable by our clan, we risk rejection. If we’re rejected when we can’t even look after ourselves we might be neglected and die. So we adjust our behaviour accordingly. Because this tactic of survival seems to be working (you’re still here, aren’t you?) it stays with us through school, where it may be further cemented, and into adulthood. Below is an exercise that will help you to challenge any limiting beliefs around accepting yourself. First though, I want to tell you that if you’re seeking permission to accept yourself, consider yourself permitted! I’m not saying this from a position of superiority, you just needed to hear it from someone that cares. So if you’ve never been told that before and feel like you needed to hear it, there you go! 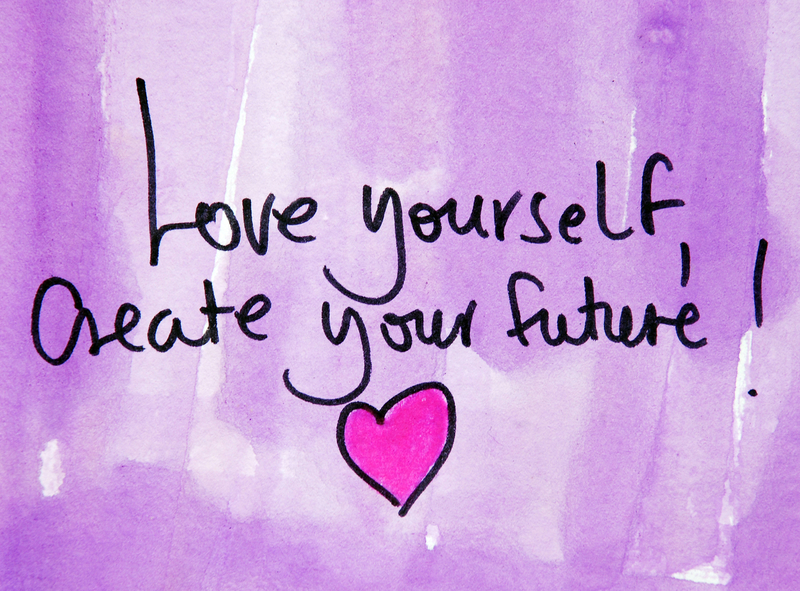 If you can go one step further and give yourself permission to accept yourself, that will be even more effective. What do I struggle to accept about myself? What is the belief (or are the beliefs) I hold that causes this struggle? When did I start believing that? Which experience taught me that? What do I want to replace this belief with? What evidence do I already have that this belief is true? It’s worth noting that when you’re forming the replacement belief(s), to have the desired effect it needs to fit a format. First of all, the wording needs to be positive. This is because the mind doesn’t filter ‘negative’ statements correctly. (This could be why when you tell your toddler NOT to do something that they promptly do it!) This means that just taking your old belief (e.g. ‘I am ugly’) and placing ‘not’ in the statement (‘I am not ugly’) will be ineffective. Secondly, when you replace the old belief with something too far removed from the original belief, you mind will be unlikely to accept it. What is ‘too far removed’ really depends on the person, but you’ll know because it will feel ‘off’ to you when you say it, like when you hear something you suspect is a lie. So if your original belief was ‘I am ugly’, saying ‘I am beautiful’ might feel incredibly uncomfortable and insincere. Your subconscious mind won’t buy it because it doesn’t fit in with your belief system. Instead, make the contrast less stark by using a midpoint that starts with ‘I am learning that I am beautiful’. If you’re still uncomfortable with that, ask yourself, what does ‘beautiful’ mean to me? When you unpack the answer you might find that you have certain beliefs about what beauty is that don’t accurately resonate with you, which you’ve adopted from wider society in general and taken on as your own. This is often down to feeling you ‘should’ believe it and aspire to it to be accepted. It’s perpetuated by much of the advertising we absorb subconsciously on a daily basis. By exploring this you’ll be able to distinguish between the beliefs that are in alignment with your values and the beliefs that you feel obligated to have. 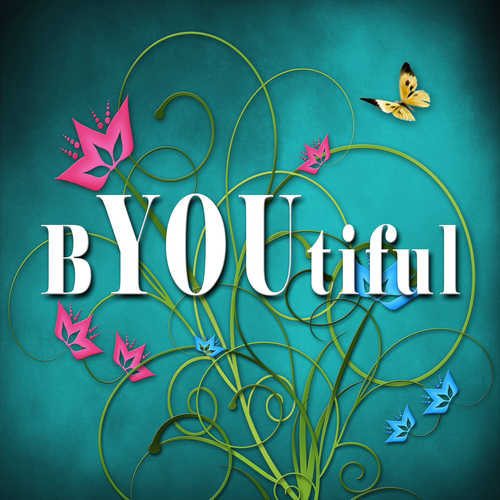 Once you have established what ‘beautiful’ (insert the relevant attribute or adjective here) means to you, you’ll be able to create a more accurate new belief that’s no longer shackled by ‘shoulds’. For example, something might be beautiful to you if it makes you feel good. Then when you move onto the next question you can look for evidence of times when you made other people feel good. If you’re still struggling, such as if you believe you are ugly and you don’t feel like you can replace the belief with “I am learning that I am beautiful”, use the second question to explore the evidence. Think of a loved one or friend and recall a time where they have told you that you’re beautiful. It can be helpful to imagine that you are looking at yourself from their eyes. Take as much time as you need to answer. You might find that nothing comes to mind right away, but the question is phrased in a way that your brain will search for the answer until it comes up with an appropriate response. And what do you do with the paper with your old limiting beliefs? Rip it up into tiny little pieces and throw it away! You’re done with it. You’ll be surprised to find how good this simple action feels. 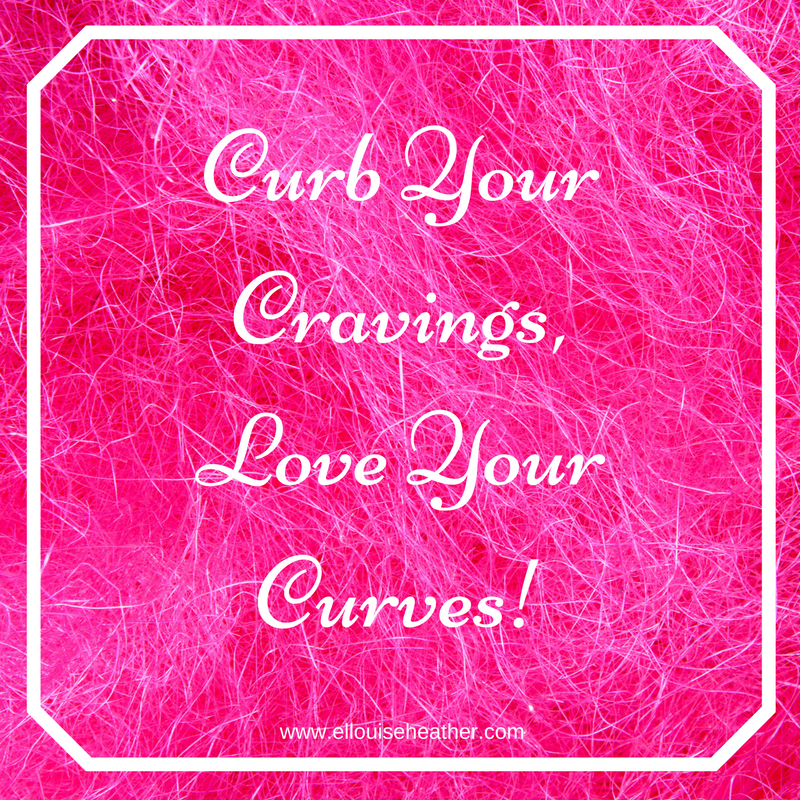 If you found this post helpful you might want to check out the Cyber Week special I’m running at the moment called ‘Curb Your Cravings, Love Your Curves’. Yes, I’m feeling especially generous! No, there aren’t many places available, so get yours here before the end of the week. If you’d like to have a chat to see if this intensive session is right for you, contact me here to set up a time to speak.